Wesgro, Cape Town and the Western Cape’s tourism, trade and investment agency, is leading a trade delegation to Singapore for Food and Hotel Asia. 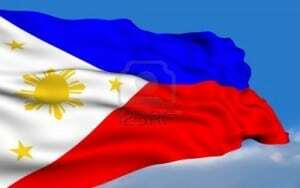 A new halal accreditation scheme for the Philippines will be launched by Department of Trade and Industry (DTI) next month. The strategic road map includes the launch of the approved Philippine National halal Certification Scheme and the Accreditation Guidelines. 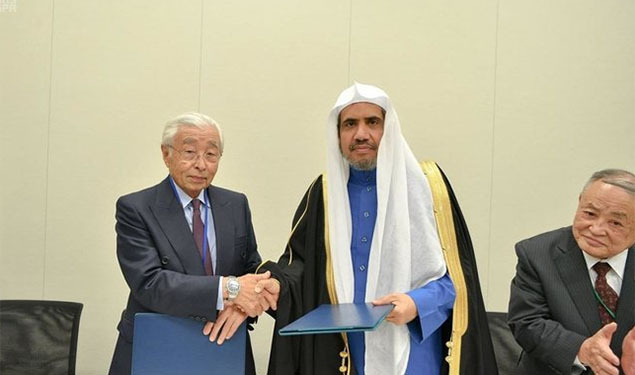 The OIC and Saudi Arabia should take the lead in promoting halal industry to cash in on its vast scope in the global market, says Prof. Irwandi Jaswir. Comprehensive and Progressive Agreement for Trans-Pacific Partnership (CPTPP), countries in the Americas are eyeing Brunei as a potential gateway for the Asian exports markets. 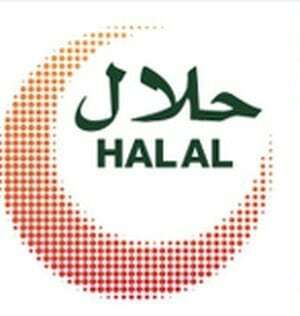 NEW halal standard drafted by the Department of Trade and Industry is set to be launched in Davao City this coming May 1 to 6 in time for the Philippine Halal Trade Week. In a bid to promote Taiwan’s halal industries, TAITRA will organize the “Taiwan Expo 2018” to exhibit more than 4.5 thousand products from 230 vendors at the Jakarta Convention Center. It will also certify the products and services in accordance with the halal and hygienic standards before they reach the consumers. Halal Business Awards aims, among others, are to promote Halal to the whole world and to motivate stakeholders with best practices. 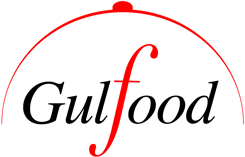 UK country representatives came back from Gulfood 2018 with rave reviews of high sales and good contacts made. 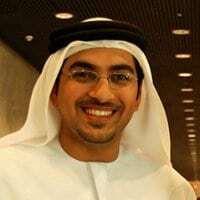 An initiative of the UAE Ministry of Economy, AIM Startup brings tech-entrepreneurs closer to investors, venture capital funds and mentors. The world’s largest annual food and hospitality exhibition, according to its organisers, returned to Dubai 18th February, with exhibitors from across the globe, including Halal World Food.